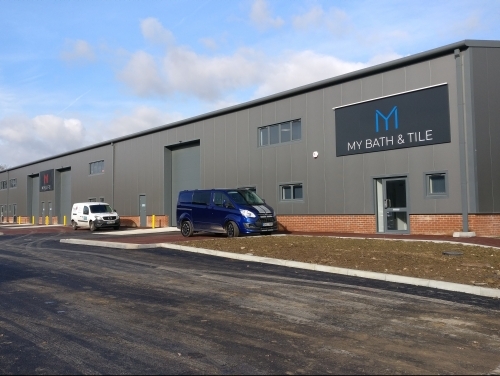 This is the first letting in the second phase of the development which follows on from the letting of 35,000 sq ft in the first phase of Swallow Business Park by Vacgen, into a purpose-built facility. Block E still has 14,237 sq ft available in seven units from 1,571 sq ft upwards whilst Blocks F and G which are also under construction provide 11,161 sq ft and 27,104 sq ft respectively. SHW already have interest from a company in the remaining section of Block E, demonstrating the attraction of new units to potential occupiers. David Martin comments: “We are increasingly seeing companies who will only consider new units rather than existing buildings, as they provide the flexibility for companies to fit out how they wish and also give comfort to tenants in terms of future maintenance and repairs.